It’s very rare that a growing family home will have enough space to house a design studio which is why so many people are turning to the garden for space. 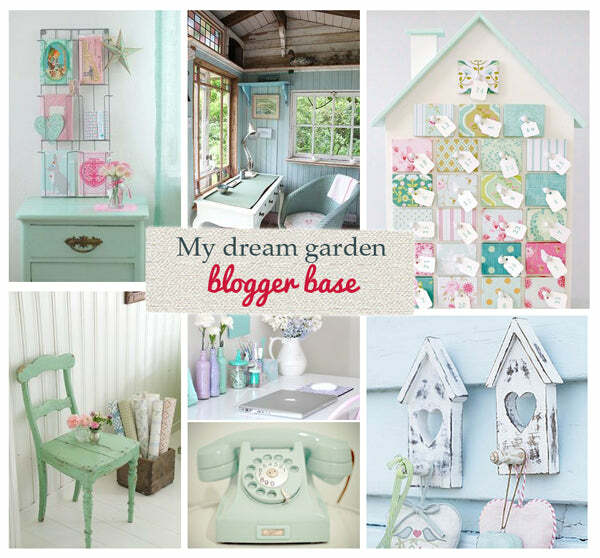 This inspiration board was created by entrant, Caro. Caro's thinking behind the board was: “I've been working from home for around 8 years and my home office/design studio has given way to a nursery for my twin sons. Needless to say, working out of the dining room is not ideal and I've been dreaming of having my own space once more." 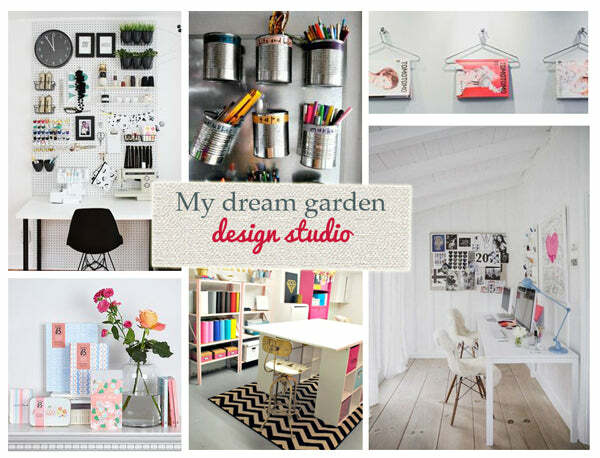 "This board is dedicated to my dream garden office: a white painted interior with colour coming from prints, furniture and clever storage solutions. With a good helping of Pantone inspired shades to keep my creative juices flowing! Click on the image to see more of Caro's inspiration board. A yoga room is a popular use for a shed, summerhouse or log cabin. You don't need a huge amount of space and because you are away from the house, you can completely relax and focus on yourself for a few hours. 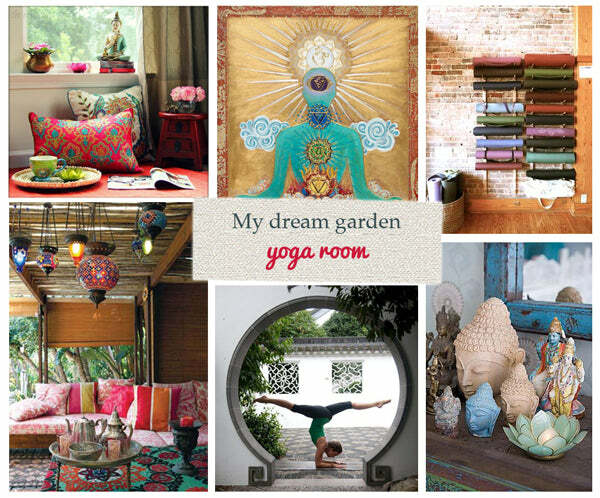 This yoga room inspiration board is just gorgeous. We love the choice of traditional style lighting and soft furnishings. Budas are an absolute must and the yoga mat storage is a fab idea. To see more of Sinead’s yoga room inspiration board click on the image above. Emily O’ Shea’s family room is a great example of how a summerhouse can be used as a space for the whole family to enjoy. 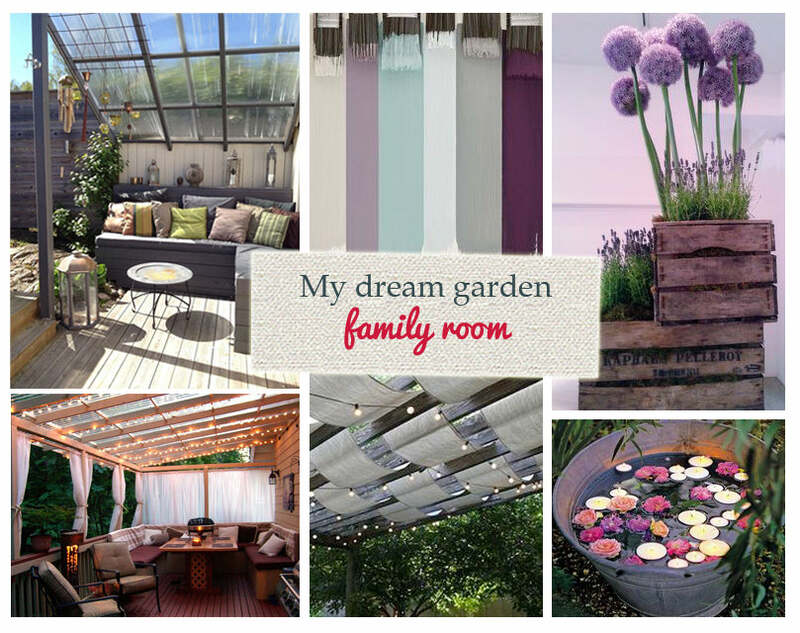 Emily described her board: “My dream garden room would be "an O'Shea un-plug and unwind" room. A perfect place for our family to chill out and get creative - painting, drawing- whatever takes our fancy." "I have taken inspiration from the name "Helios" with sunshine images for our sunny space. A colour palette of grey, turquoise & purple will provide warm tones for soft furnishings. I love the idea of multifunctional furniture to make our room versatile & of course on summer days we can open the doors & spill out into the garden." Click on the image to see more of Emily's inspiration board. Click on the image to see more of Caroline's inspiration board. An EcoLab is probably the most out of the box use for a summerhouse that we have come across. We can see why this Ecologist thought it was a great idea though. Summerhouses are created out of natural materials and would provide a fab space to house nature’s curiosities. 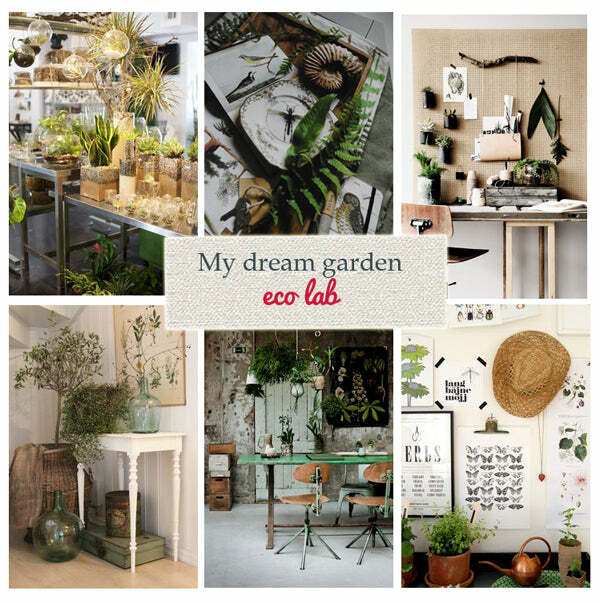 Rachel who created the board said: "As an Ecologist, my dream space would be an EcoLab, looking out into the garden. It will be a place to store all my finds from nature." We are really pleased with how many people entered our competition and it was great to see so many inspiring mood boards. Garden buildings are such versatile spaces and can give you that extra space you need to help grow your lifestyle. Whether you’re dreaming of a luxurious garden retreat, cosy family room or a space to kick start your business, have a browse around and see what you can find. 5 of the best entries from create your dream space competition by Waltons Web Ltd. is licensed under a Creative Commons Attribution-NonCommercial-NoDerivatives 4.0 International License. Based on a work at https://www.waltons.co.uk/.